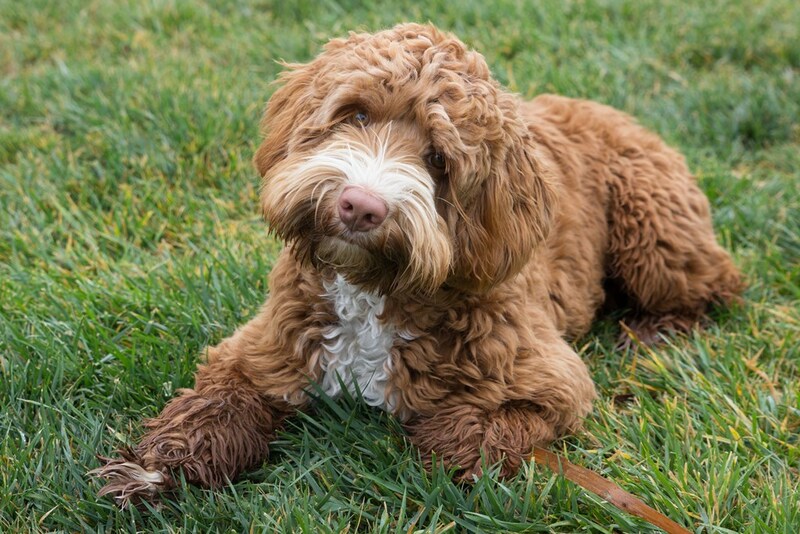 Registered Name: Jubilee's Royal Flush "Ace"
We are excited about adding Ace to our breeding program. 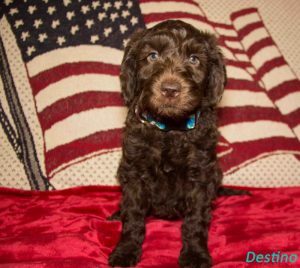 He comes to us from Rick and Carla Walker at Jubilee Labradoodles. This spunky little boy with his sweet personality & gorgeous coat, Ace has already produced some beautiful pups. Ace will be living with us here at Serenity Springs.